← What makes a good florist? 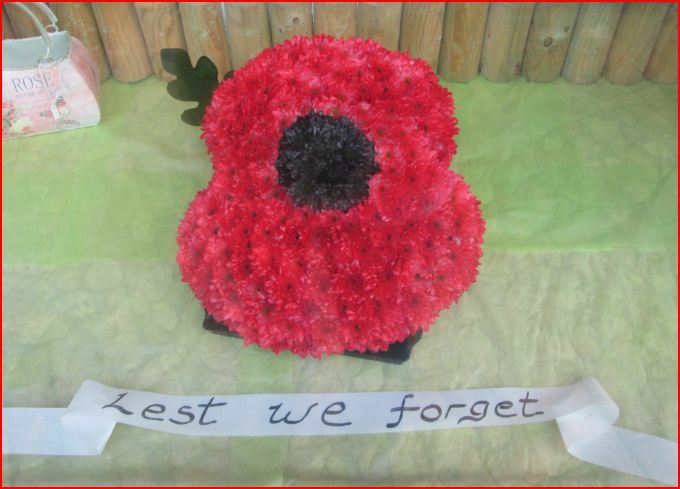 In honour of all the fallen this poppy will be displayed in J’s Bouquets shop window. Wear your poppy with pride.